England defender Kieran Trippier admits he “could have done a lot better this season” ahead of the Three Lions’ opening two games in their Euro 2020 qualifying campaign. 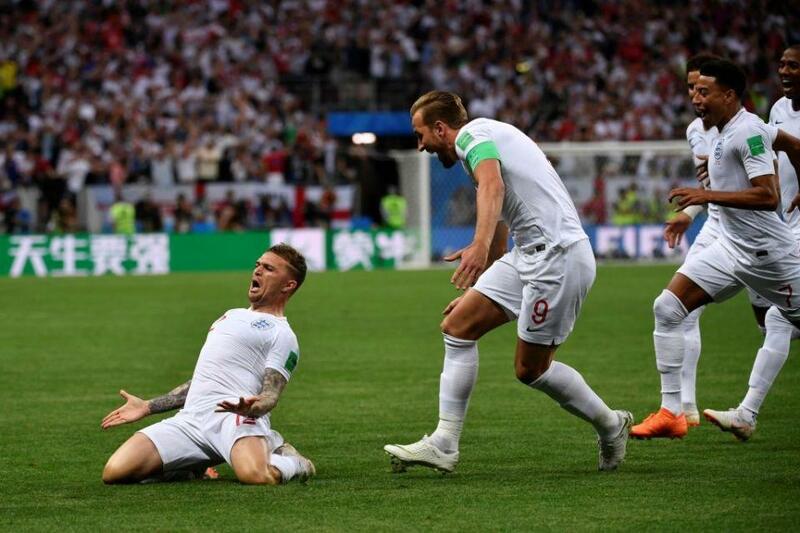 Trippier, who plays his club football for Tottenham, was instrumental in helping England reach the semi-finals of the World Cup last summer. However, his club form this season has been indifferent which includes a calamitous own goal during Spurs’ Premier League defeat against Chelsea last month. There is huge competition for the slot with the likes of Kyle Walker and Trent Alexander-Arnold also vying for being the first choice right-back for Gareth Southgate’s side. 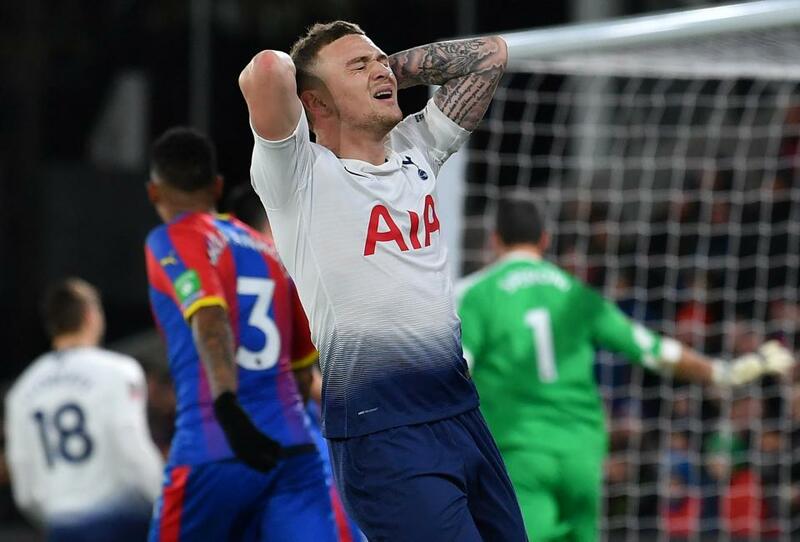 And Trippier said the competition was good but admitted there were moments this season for Spurs where he’s looked back and felt he could have done better. 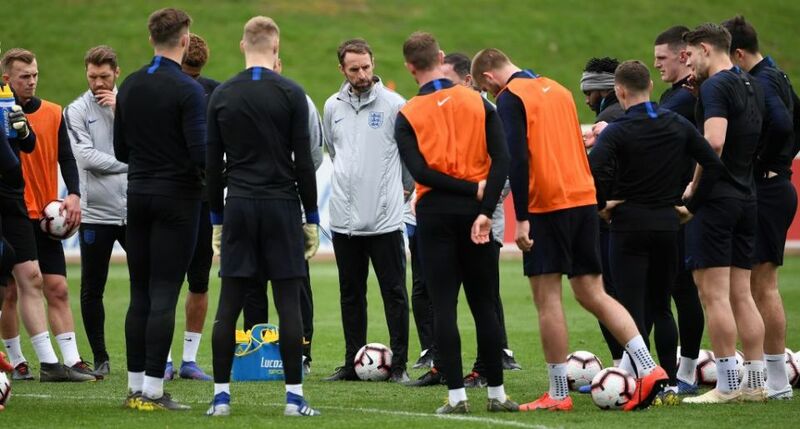 Due to England’s extensive campaign in Russia, many of their players did not have as much time off before the beginning of the 2018/19 season as they were used to. And when asked if this was a problem, Trippier said: “Obviously it was a long World Cup getting to the semis and stuff but you do need that break. You look at some players like H [Harry Kane], the lads from Manchester City, and the Premier League comes around straight away.